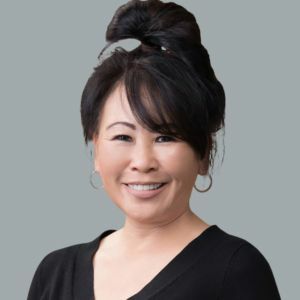 Nikki has 28 years of experience partnering with clients to analyze their business exposures and deliver risk management solutions, including loss control and safety recommendations and claims advocacy. Nikki participates in various trade and community organizations, including American Council of Engineering Companies, Kapolei Chamber of Commerce, Plumbing and Electrical Union Association (PEGASUS), Hawaii Wallboard and Ceiling, Building Industry Association, General Contractors Association, and Hawaii Association of Insurance Professional Communication with Confidence (Western Regional Finalist 2012). Involvement in these associations enables Nikki to stay current with industry trends and other issues that affect clients and gives her insight to structure risk management programs to meet clients’ needs.